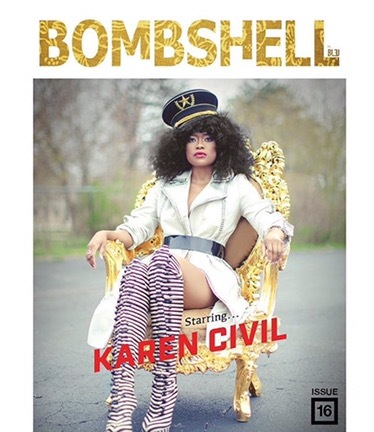 Karen Civil is on the cover of this month BOMBSHELL. 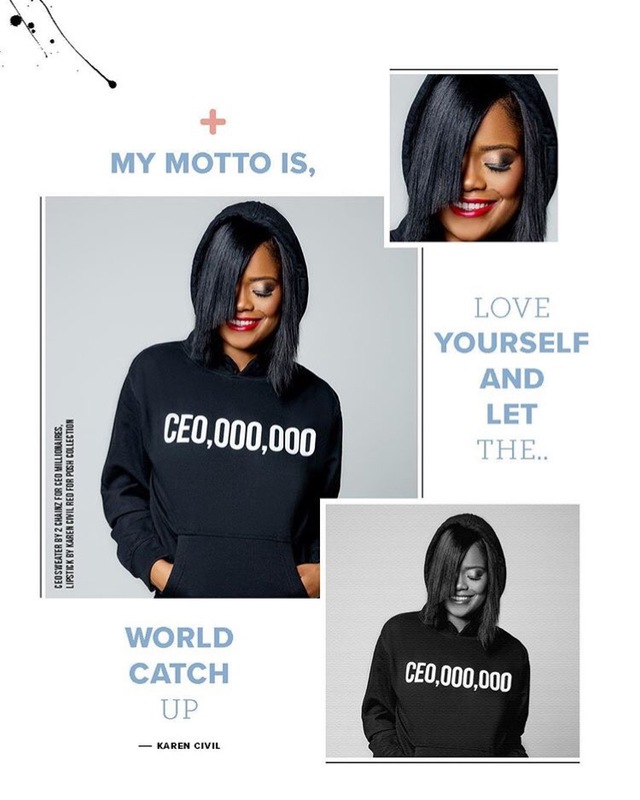 She talks about her rise in the entertainment industry. 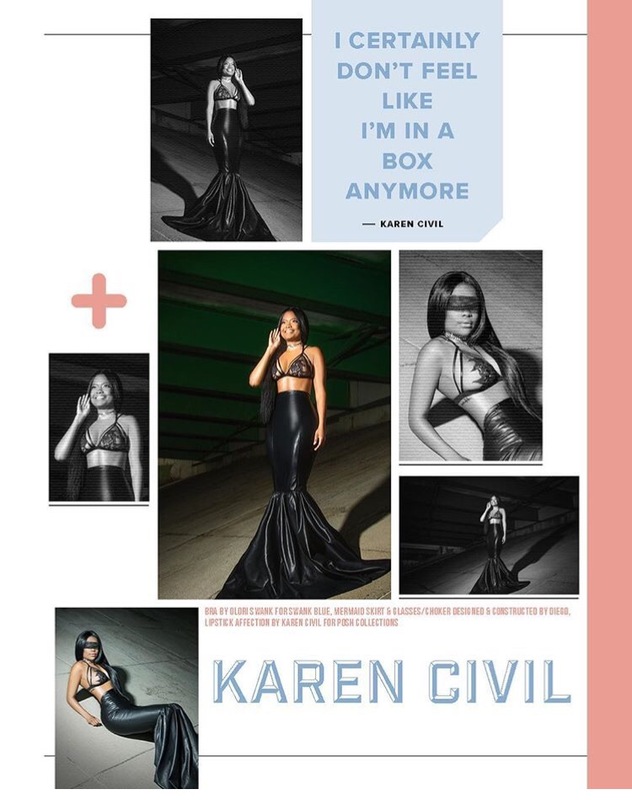 pix Via: @Karencivil and bombshellbybleu IG page.